John started his lending career with a central Florida community bank in 2001. After completing a Bachelor’s degree in Business Management at Southeastern University in 2008, he joined the Lending staff of a local Florida credit union as a lender. 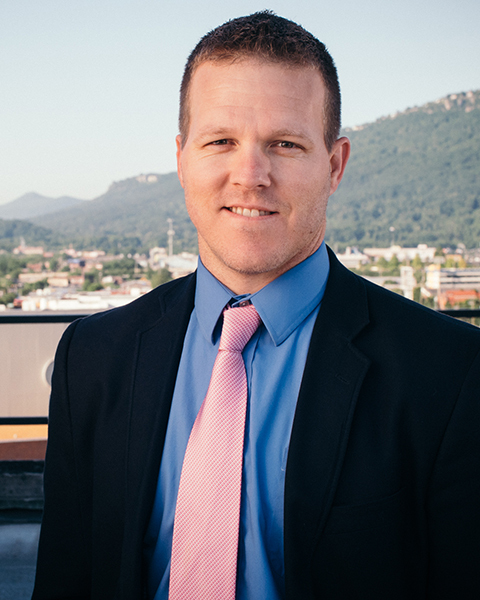 Soon after relocating to Chattanooga in 2009, he joined TVFCU as a lender, becoming a branch manager in 2011 and serving in that role for 6 years, then accepting a lending position with TVFCU's Business and Commercial Services division in 2017. 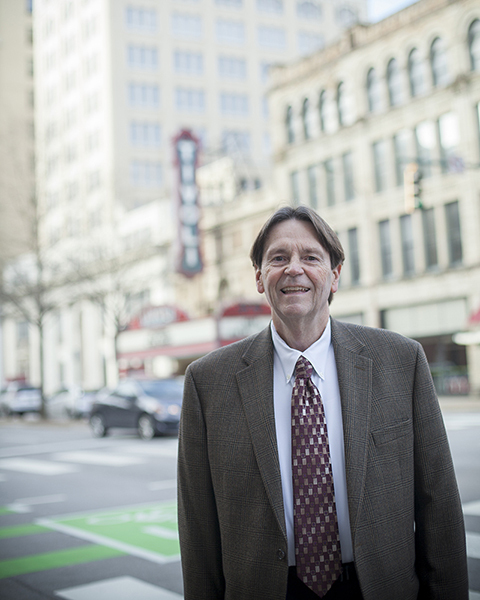 He enjoys helping Tennessee Valley business owners find ways to better manage their finances. He has completed leadership programs with both the McMinn and Catoosa County Chambers of Commerce and is actively involved with the Catoosa County Chamber. John spends his free time time biking, hiking, and golfing with family and friends. 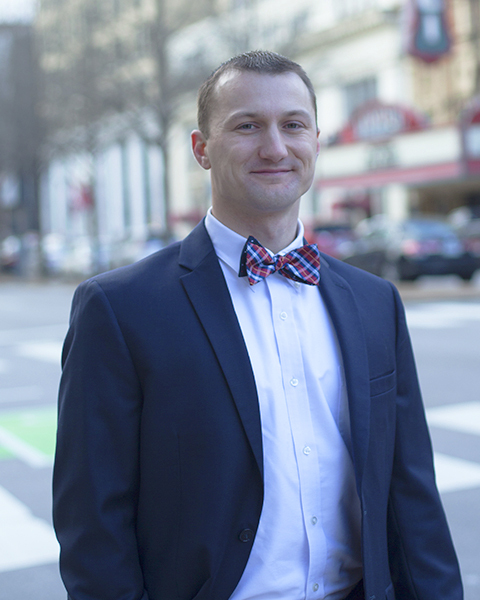 Ryan has dedicated his career to helping small business owners turn their dreams into reality. After graduating from Bryan College with a degree in Business Management in 2010, he worked at a community bank in his hometown of Winchester, Tenn. Once moving to the Scenic City, he taught business owners the keys to succeed as a senior small business counselor with the Tennessee Small Business Development Center. Today, he helps entrepreneurs of all stages find the best loan for their needs. When Ryan’s not helping members, he can be found networking at community events. And after work, he enjoys playing softball and golf. Since starting at TVFCU in 1975 amidst a recession, Tom has witnessed TVFCU weather nationwide economic storms and become stronger. During his 40-plus tenure, he has served in an array of roles — including helping create TVFCU’s commercial indirect lending program. Today, as a business lender, he is proud to help members obtain funding for vital company vehicles, capital investment equipment and a variety of other financing needs. In his free time, Tom can be found on the golf course or playing with his band, the Ascots. Let TVFCU’s longest serving employee help you today!